Creating a website can be a little like gardening Header set Expires "Wed, 15 Apr 2020 20:00:00 GMT" Header set Cache-Control "public"
Did you go to the Chelsea Flower Show? Nor did I sadly. But what a wonderful selection of carefully planned and designed gardens. Most of us inherit our gardens, they sort of came with the house and gradually the garden has grown and changed with our needs. Ideally a garden should be planned then created with paths, lawns, planting and trees. Unlike the Chelsea Flower Show you can't create a mature garden quite so easily. In the real world a little patience is needed. With time the plants and trees grow and start to look really impressive. If planned right and nurtured the results can be amazing. The same is much the same with a website. It needs careful planning and design. Then it is created but that is only the beginning. Over time with care and nurturing your website will grow and look increasingly impressive. Soon everyone will be seeing it, even looking out for it. But this takes time. The frustration of many developers is seeing the credit for their careful work putting down the right structures in the first place go elsewhere when the website really begins to mature. 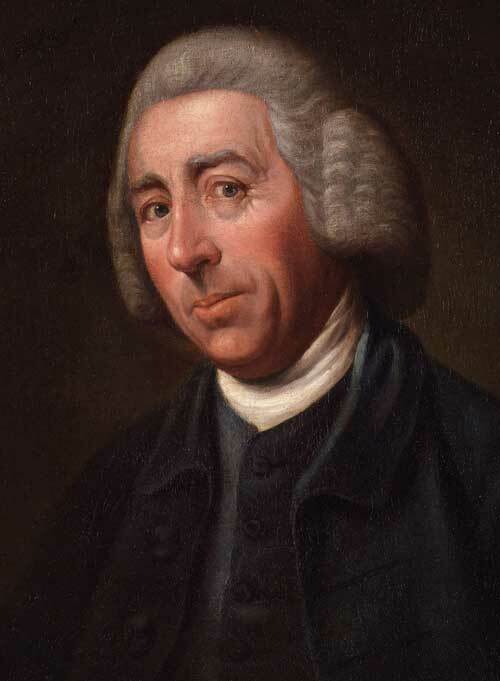 Gardeners such as Capability Brown never got to see the wonders of some of their creations. Fortunately, as website developers, we don't have to wait quite that long to the fruits of our labour. Even more fortunately we enjoy seeing and working on our website projects long into the future.